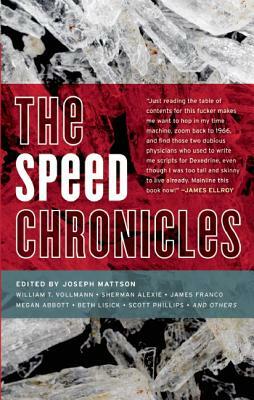 Michaelangelo Matos on the Joseph Mattson-edited anthology The Speed Chronicles, out now from Akashic. Al Jaffee’s Snappy Answers to Stupid Questions: live. We are very jealous of Peter Straub’s record collection. Some very good points made w/r/t Amazon, from Bookavore. Edward Champion reports from Toronto.